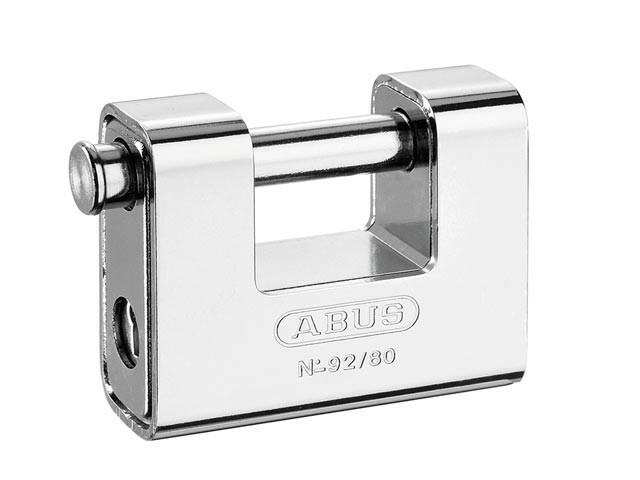 ABUS Brass Shutter Padlocks are suitable for securing valuable goods at medium value or at an average risk of theft. They can be used on gates, doors, containers and lorries. The shutter padlocks can be used ideally with hasps no 125 and 130. 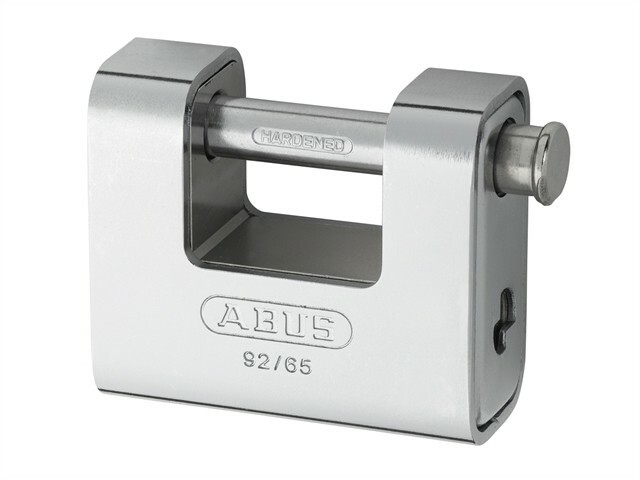 With a precision pin cylinder and hardened special steel shackle, you can have full confidence that the products will provide a high sense of security. 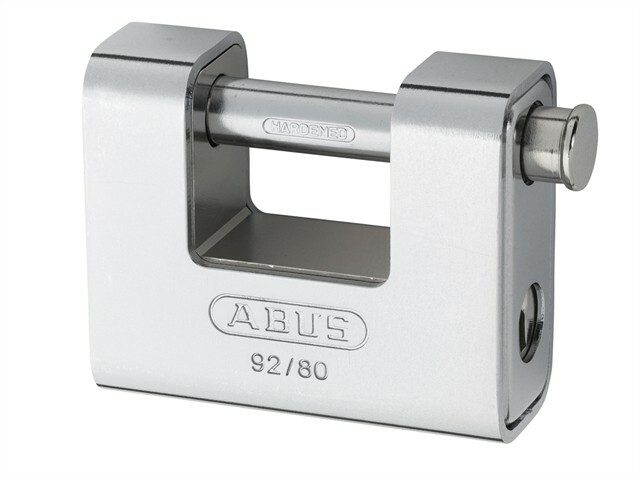 ABUS was praised as being synonymous with "The Security Lock" and enjoys global recognition. Shop now to see which products we have on offer.